Businesses are being invited to learn more about the European Funding currently available by registering their attendance at two new workshops. The ‘Pie and Pint’ workshops, which take place during October and November 2017, will help businesses in more rural locations to understand the available funding streams suitable for their company. There is a range of European Union funding opportunities available and the workshops are designed so that businesses can discuss their own company’s ideas and plans with experts who will be on hand to offer details of available funding streams appropriate to their business model, as well as provide details of the support on offer to help them in their bids. Companies that have already benefited from similar funding will also be available to share their experiences of the funding process and to outline how their companies have grown as a result of the funding and support. The sessions will take place from 6-8 pm on 12 October at Evesham United Football Club, Spiers & Hartwell Jubilee Stadium and on 2 November at Leysters & Middleton Village Hall, Leysters. The workshops are a collaboration between Department for Environment, Food and Rural Affairs (DEFRA), Worcestershire Local Enterprise Partnership, Country Land and Business Association, National Farmers’ Union (NFU) and representatives from the LEADER Programme which is run by Worcestershire County Council. 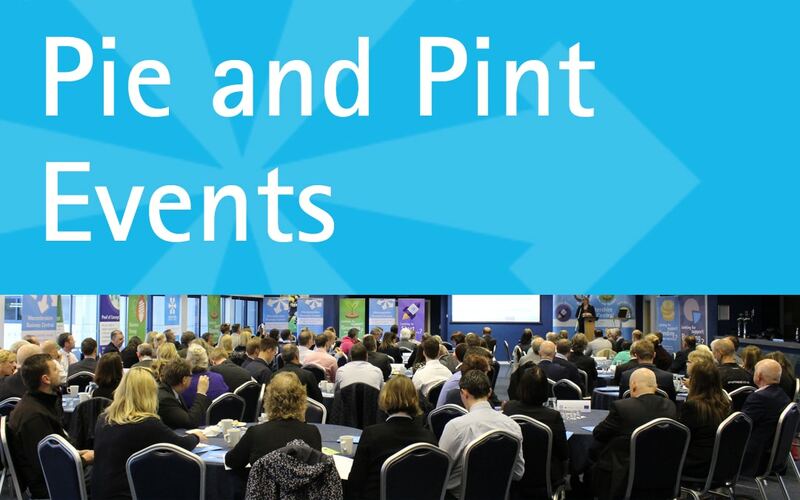 For more information on the Pie and Pint workshops, view the event flyer here. Click here to view the 12 October at Evesham United Football Club event. Click here to view the 2 November at Leysters & Middleton Village Hall event.